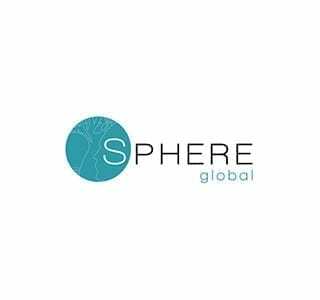 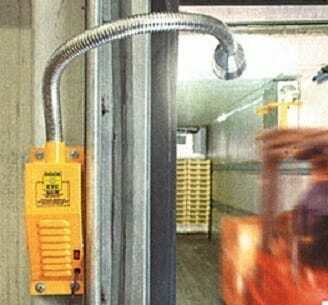 As representatives of AS4801 Workplace Health and Safety certification, we understand safety and can completely fit your warehouse with the right products to make its operations run smoothly, productively, efficiently and effectively. 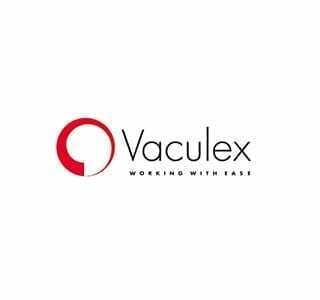 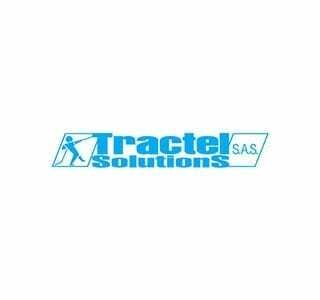 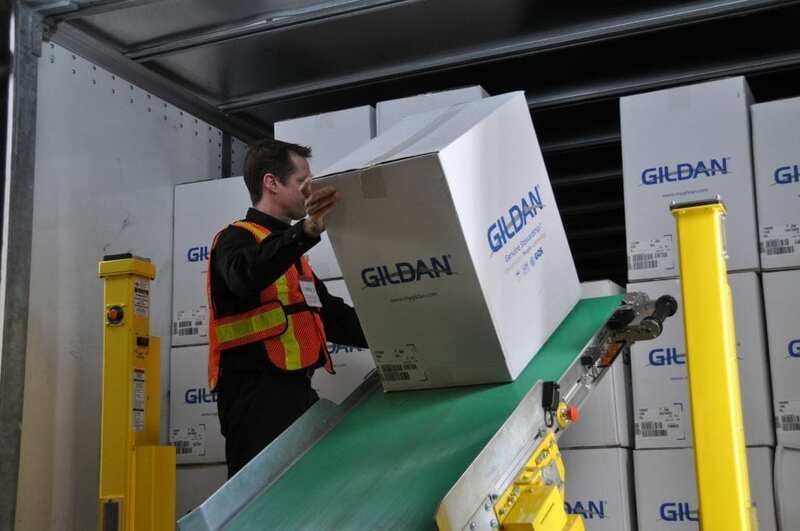 With over 30-years industry experience, we have a long list of happy customers who have received complete turnkey and customised warehouse solutions. 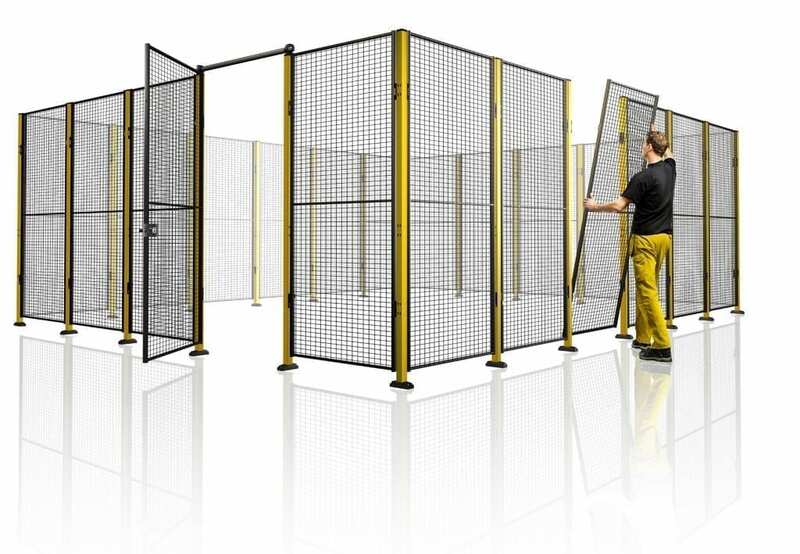 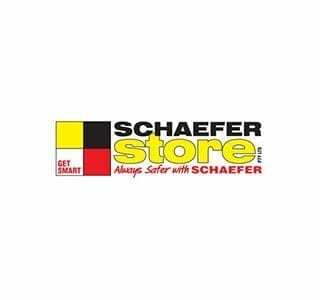 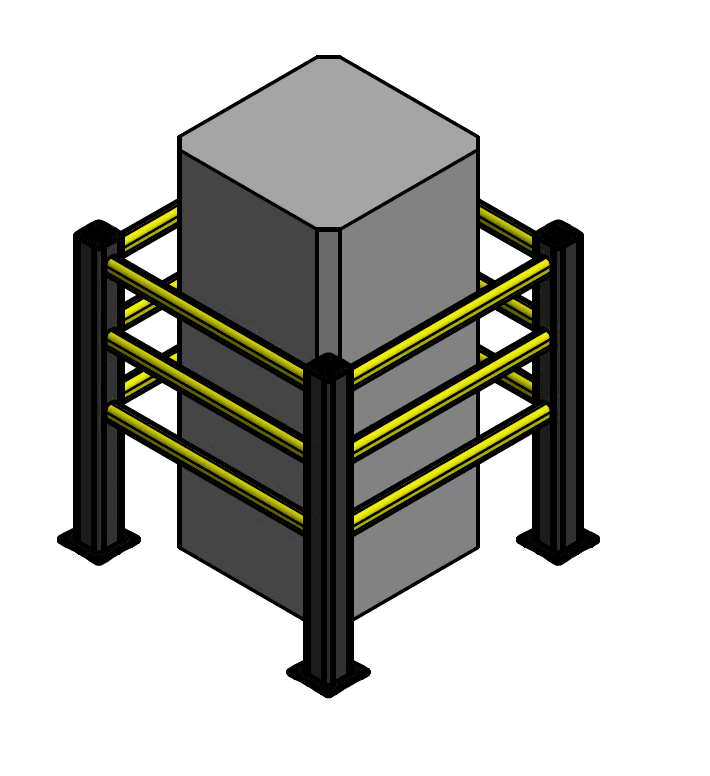 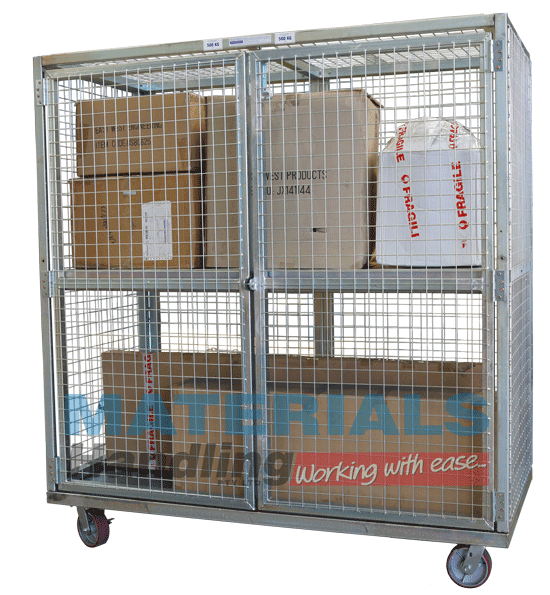 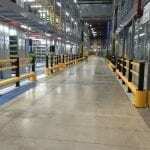 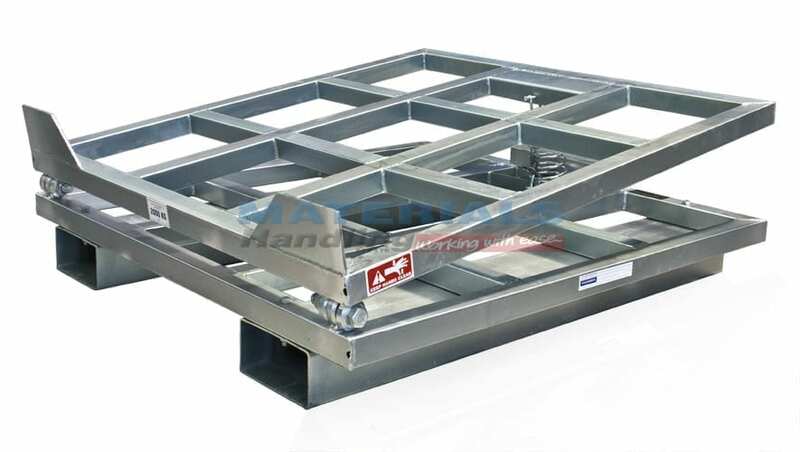 Our products are designed to protect workers, structures, assets and goods in your warehouse. 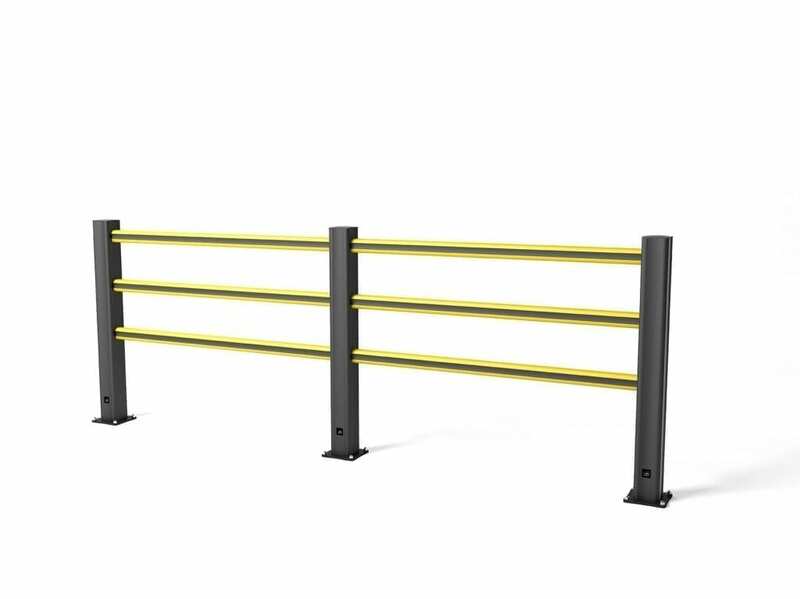 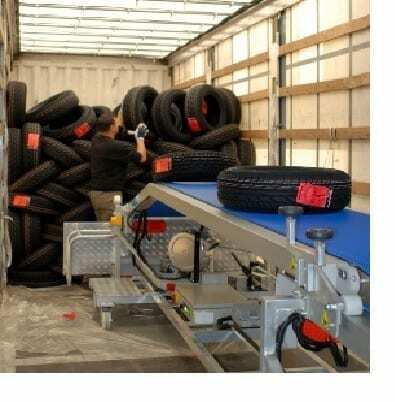 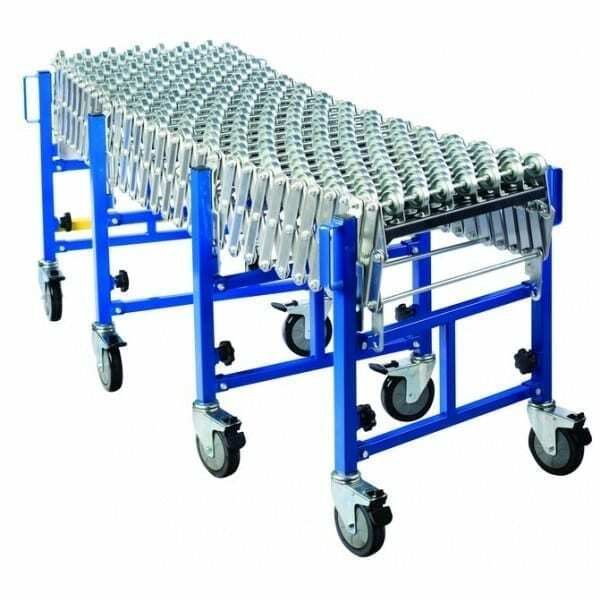 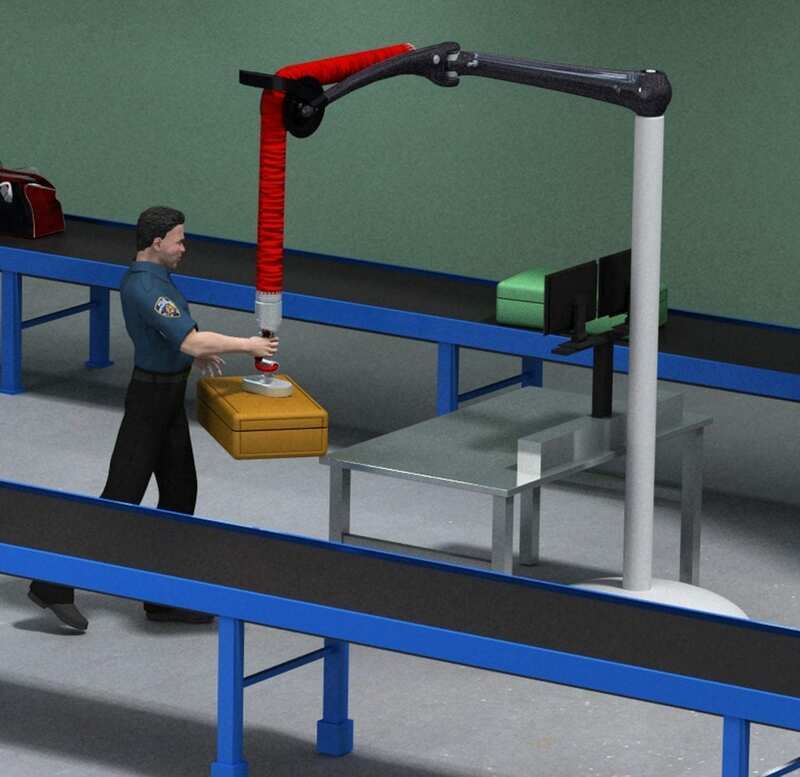 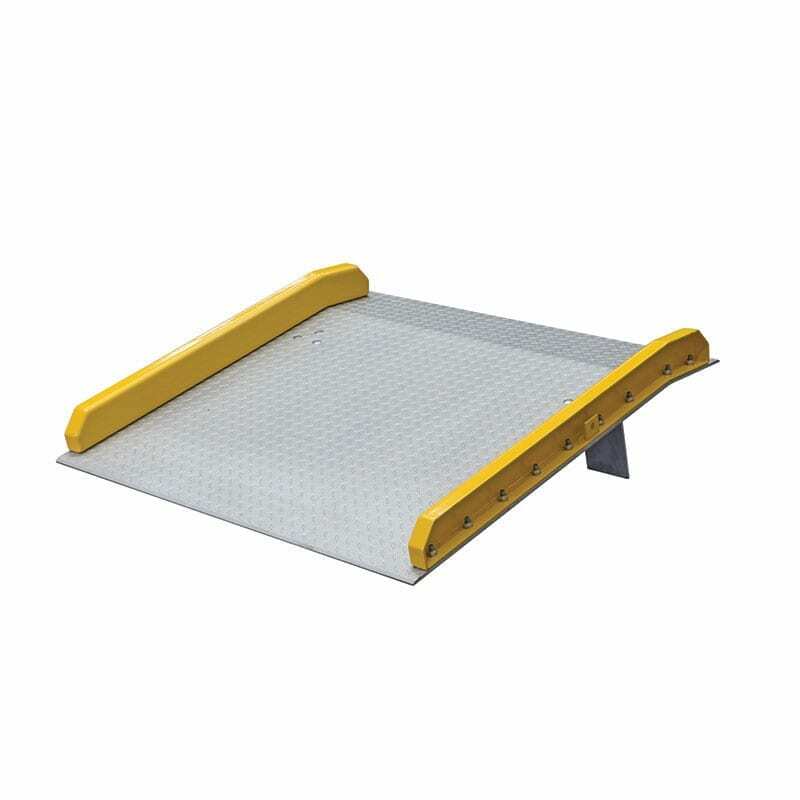 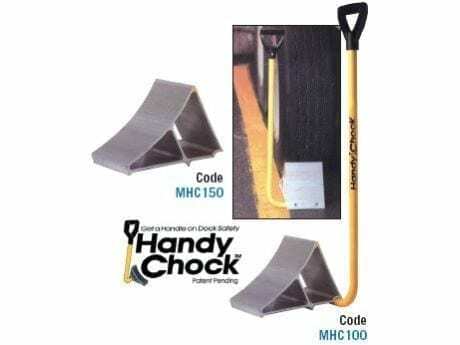 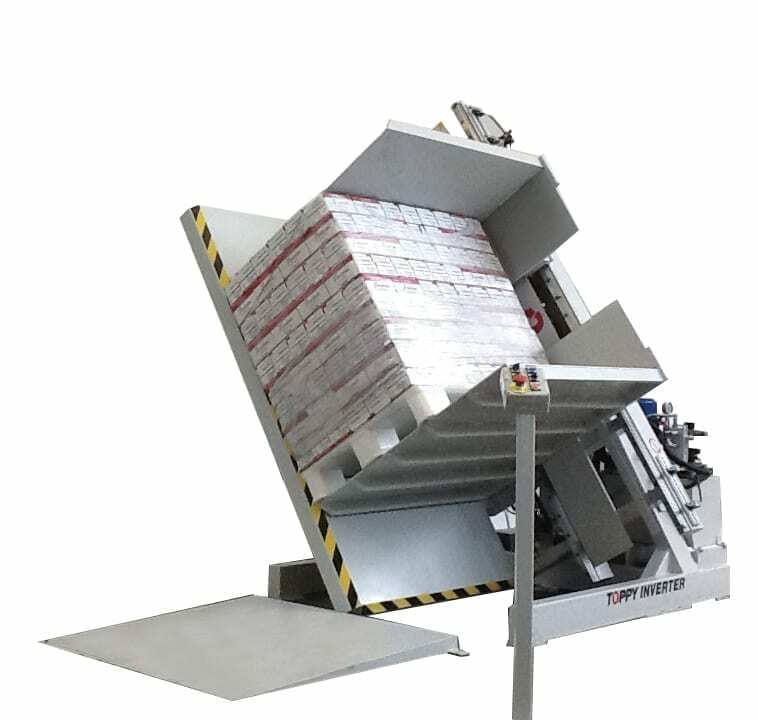 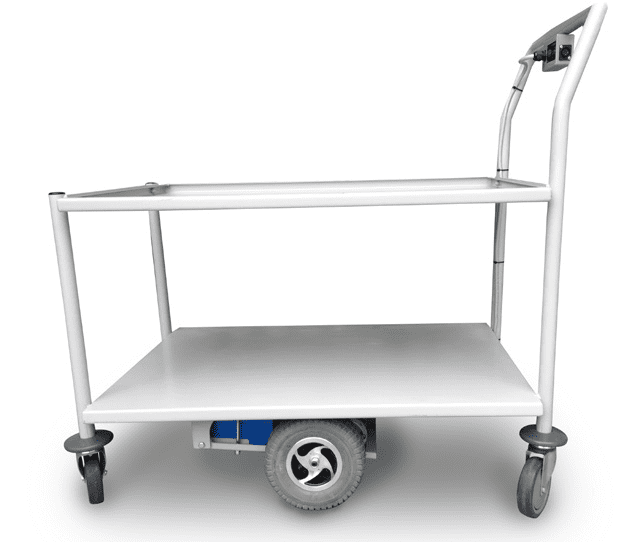 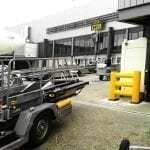 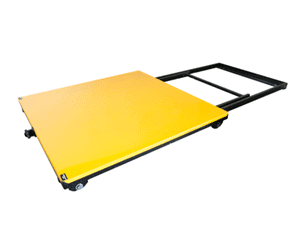 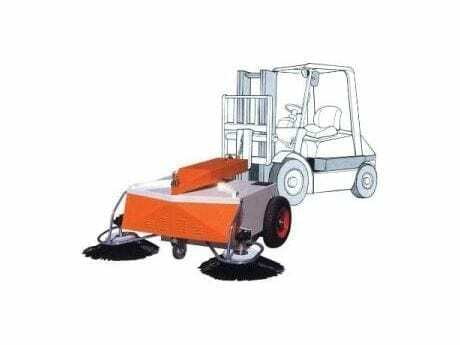 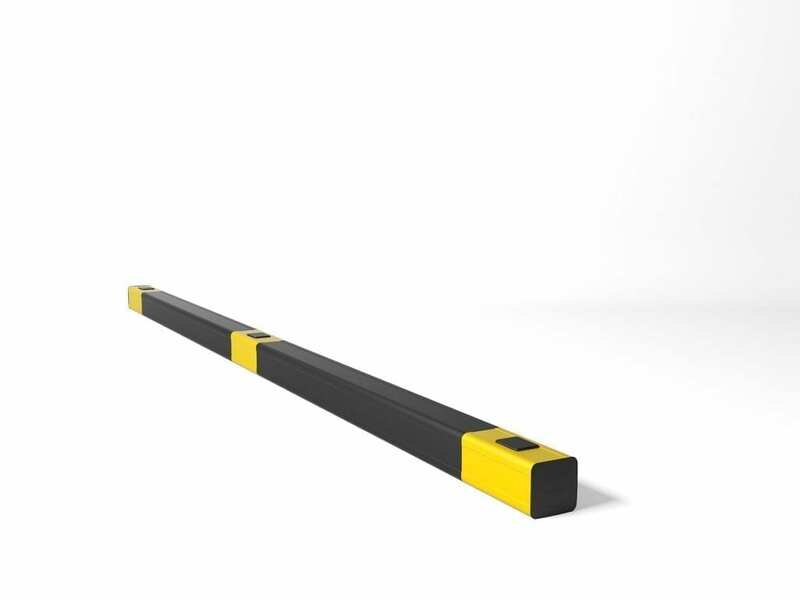 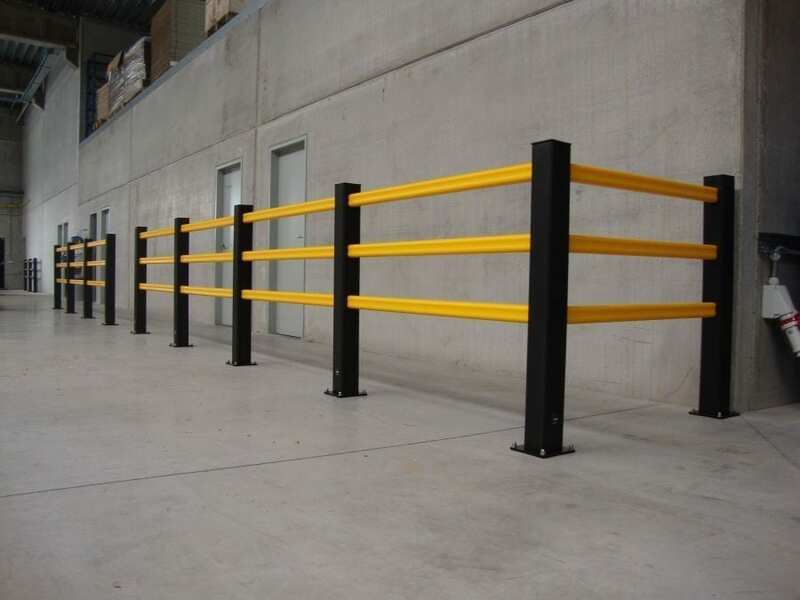 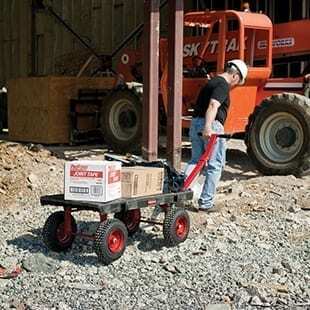 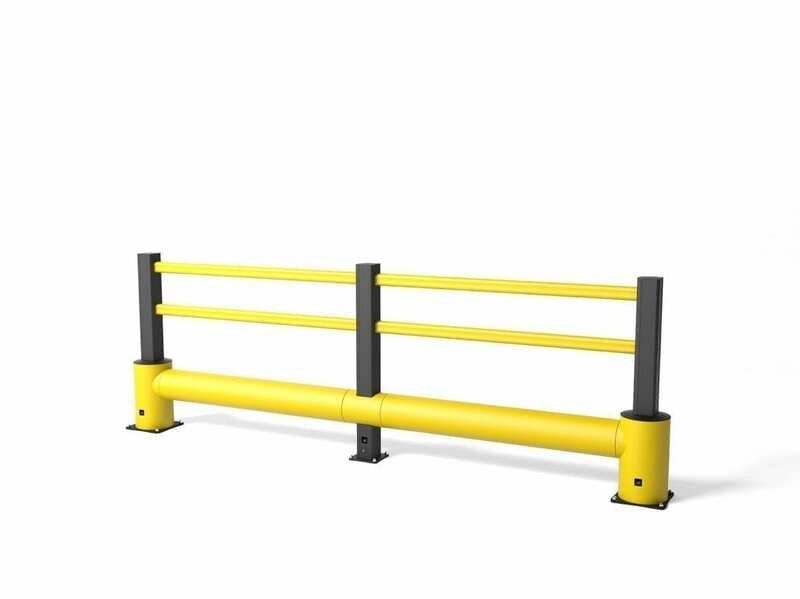 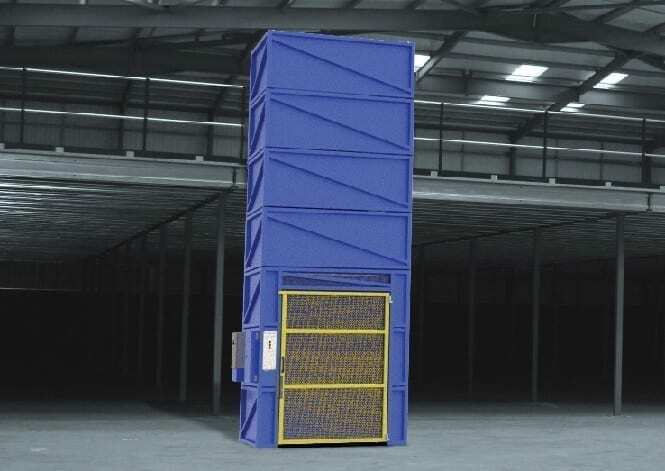 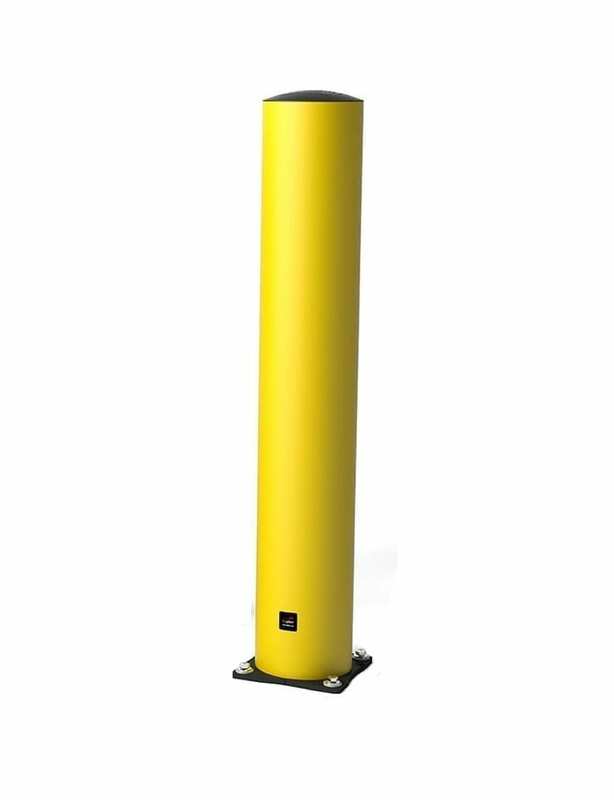 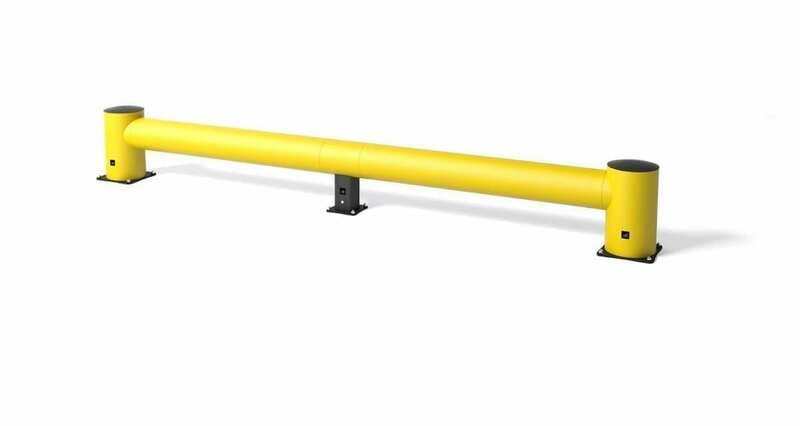 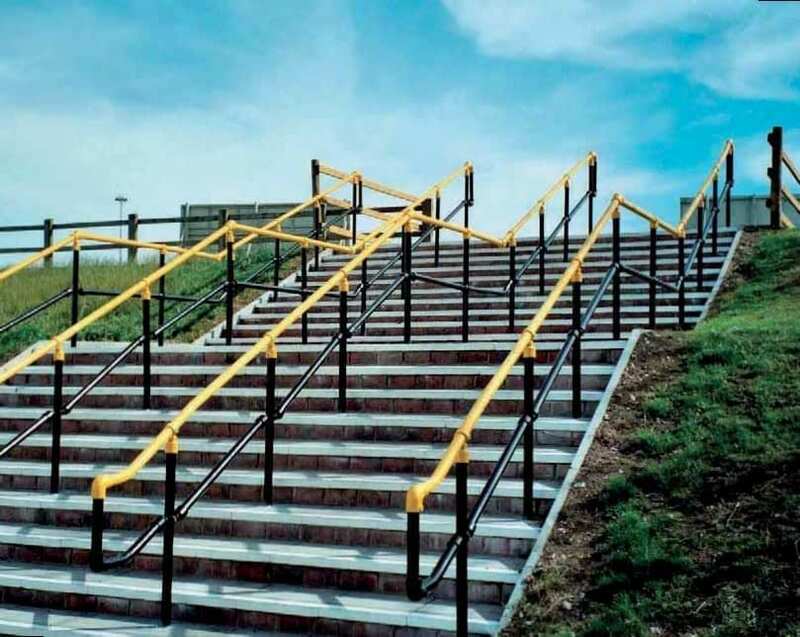 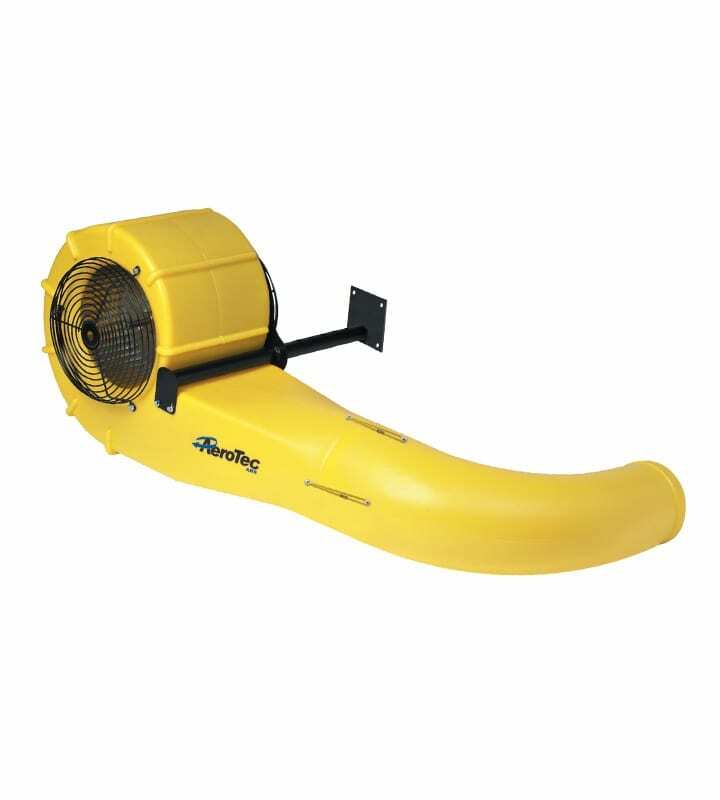 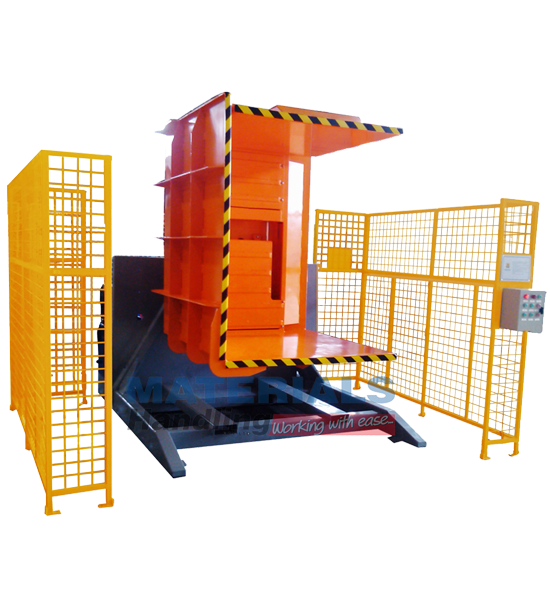 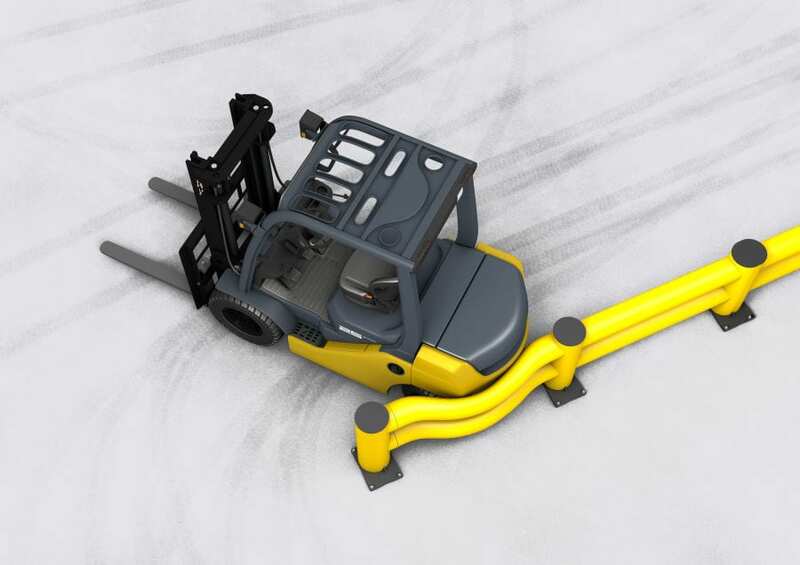 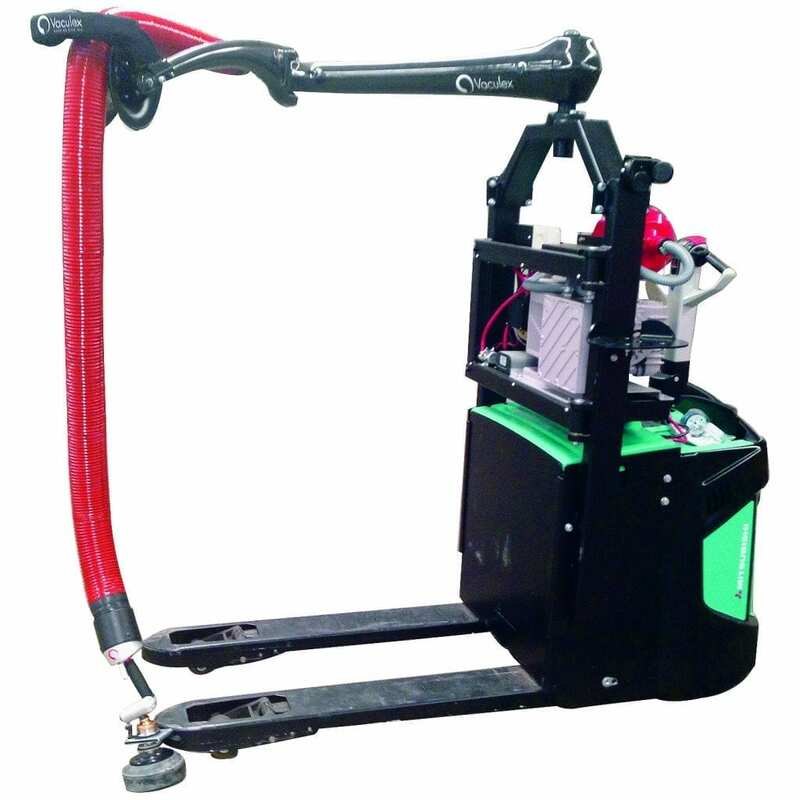 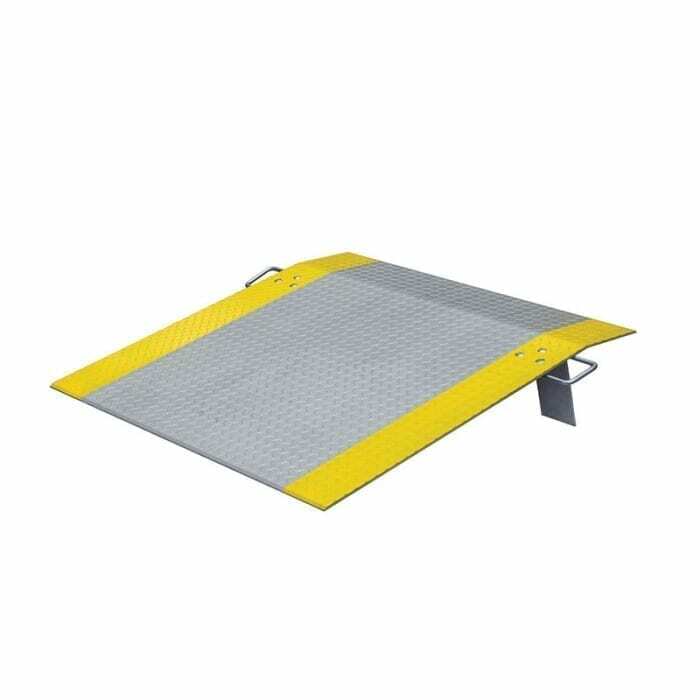 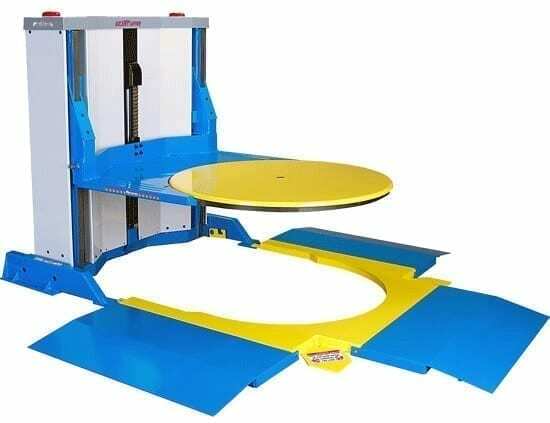 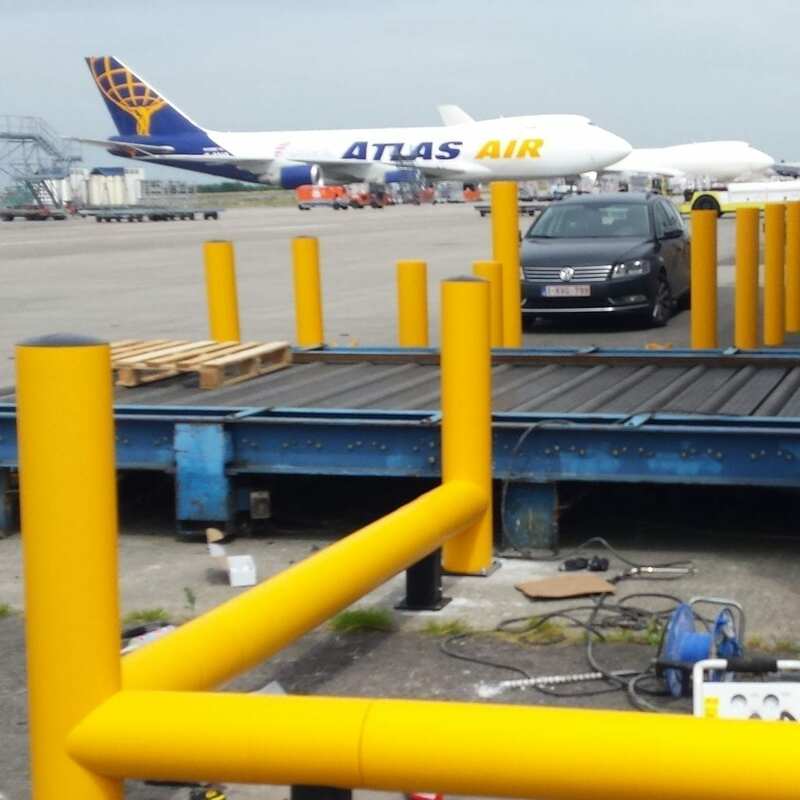 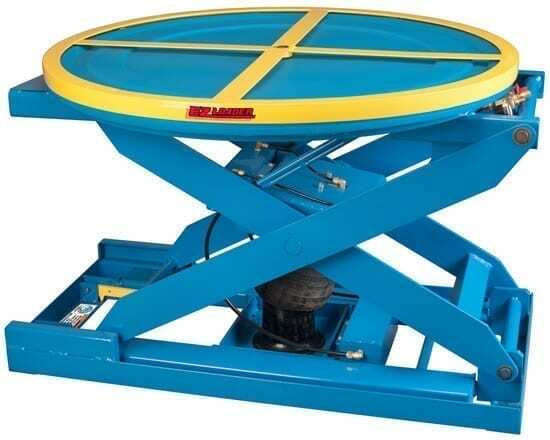 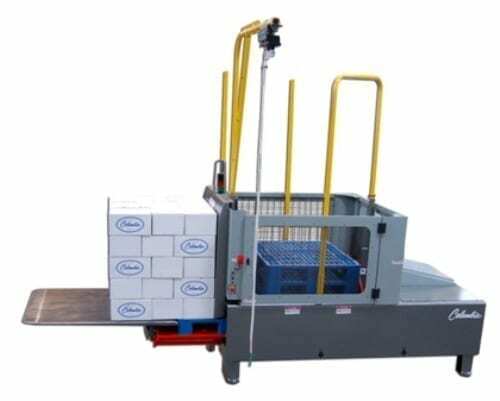 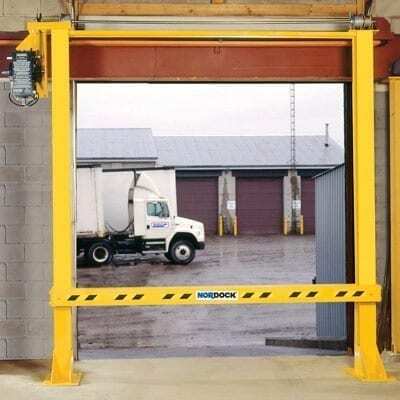 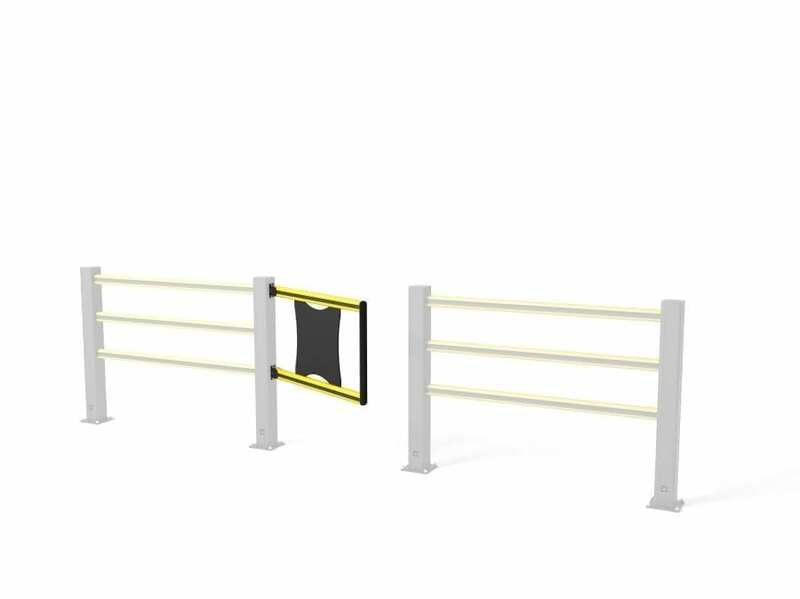 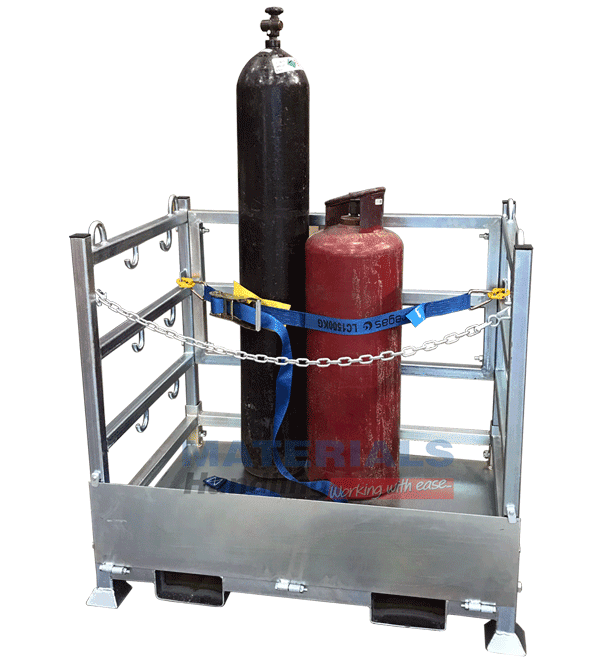 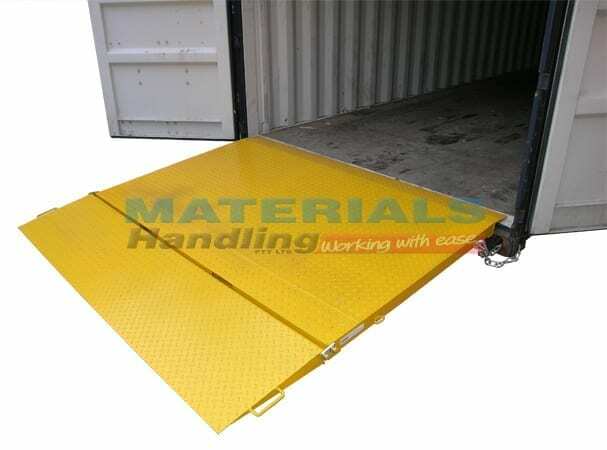 The range extends from Barriers and Traffic Control mechanisms to Warehouse Dock Loading and Unloading safety (with consideration of every other job in between). 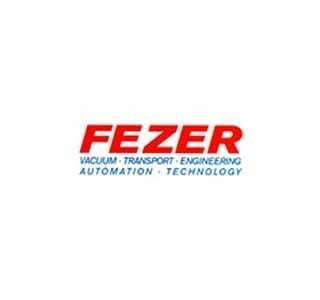 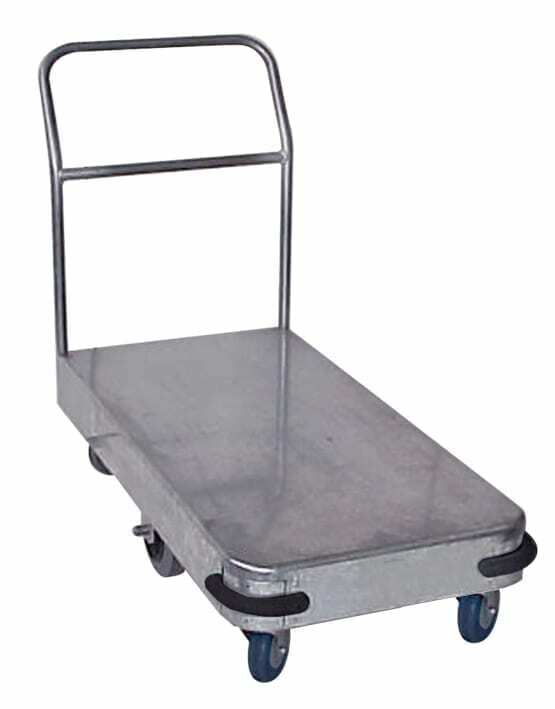 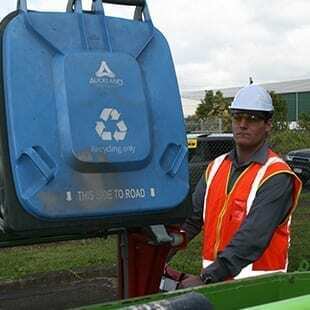 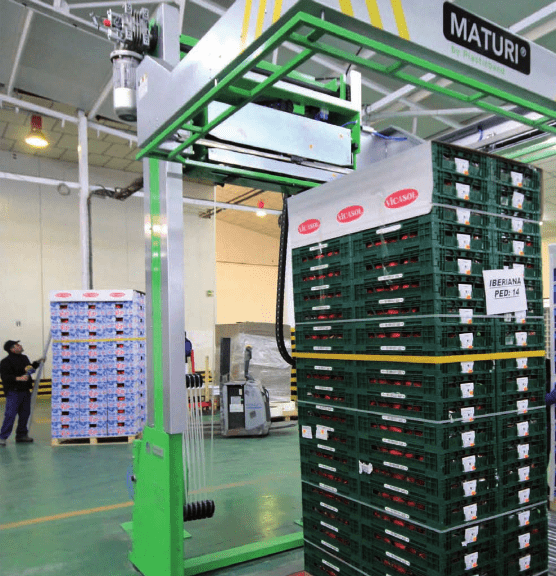 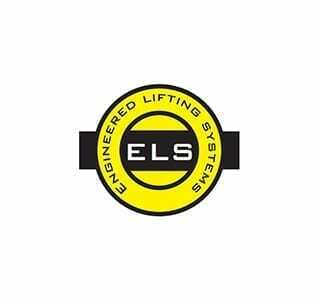 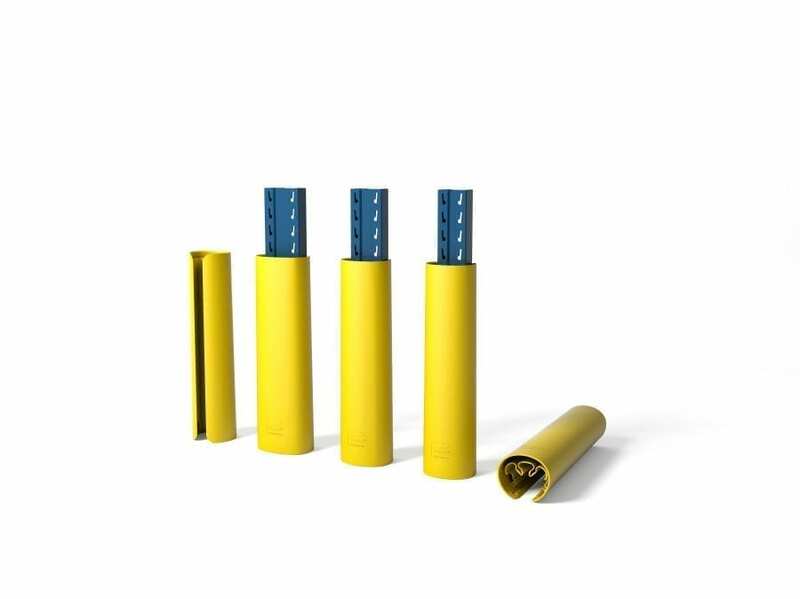 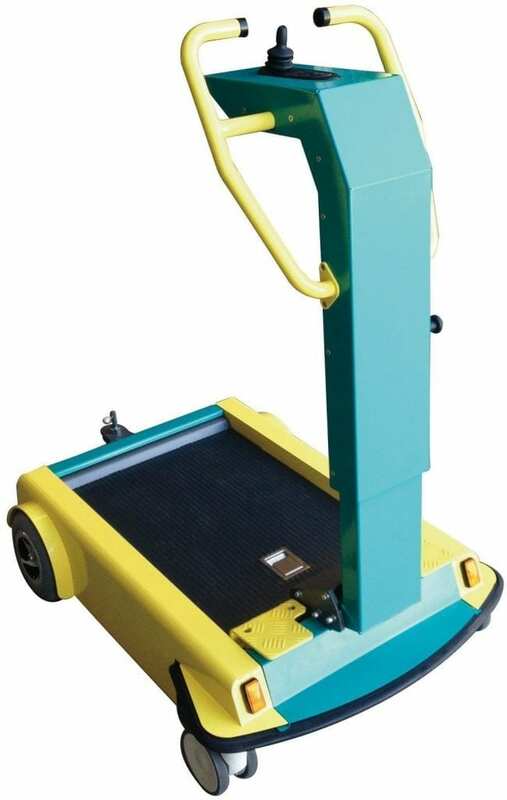 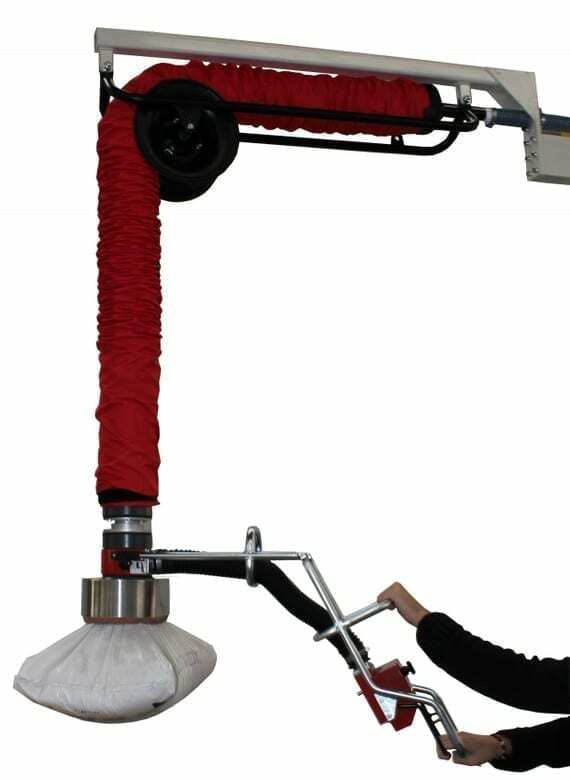 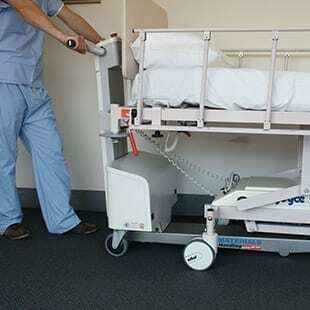 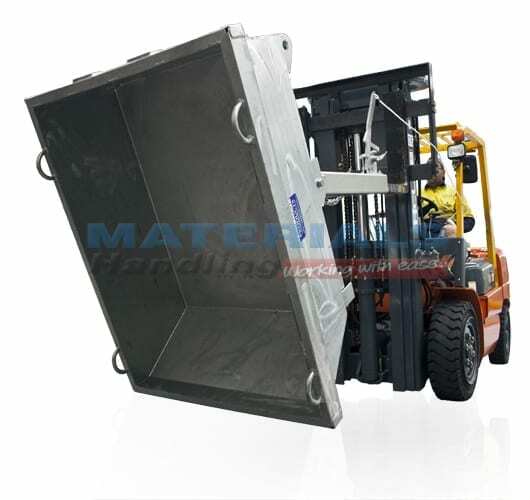 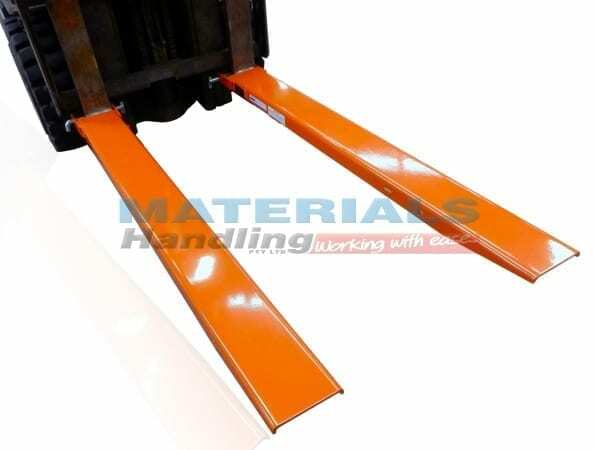 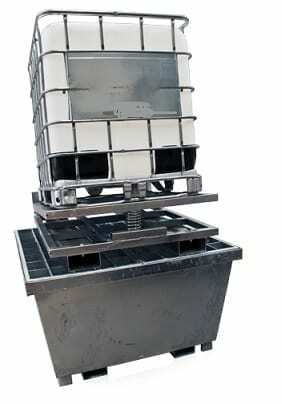 Materials Handling is our name and ensuring your company is working with ease is our priority.